The single vineyard Magill Estate Shiraz is intrinsically linked to Penfolds beginnings. Sourced from the Magill vineyard on the edge of Adelaide’s eastern suburbs (just eight kilometres from the city’s CBD), fruit is crushed, fermented and matured on-site at the original Penfolds Magill Estate Winery, established in 1844. 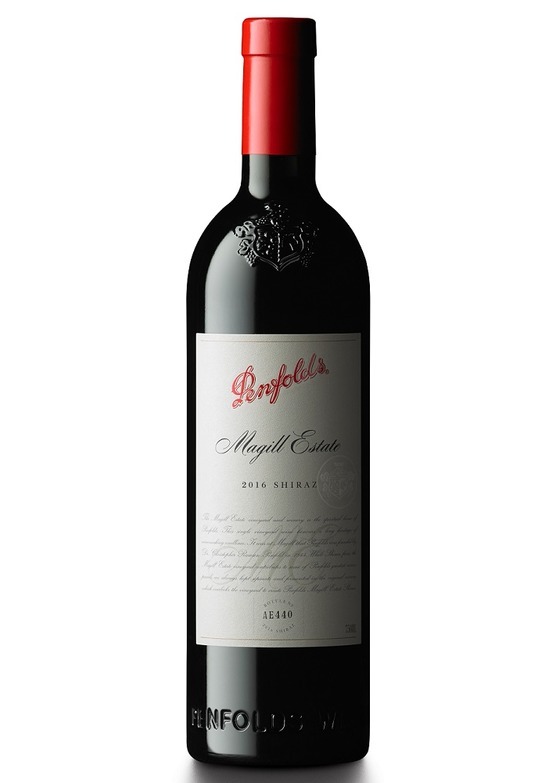 Magill Estate Shiraz, first produced in 1983, is an elegant, medium-weight style with velvety texture and fine tannins, matured in both French and American oak. It is a sleek, contemporary wine, yet crafted the original way: hand-picked, vinified in open fermenters and then basket pressed to complete fermentation in barrel. Very Penfolds... instantly from the very first inhalation.